This October, I will be traveling to Honduras to volunteer for Habitat for Humanity. Honduras has one of the highest housing deficits in Central America. The deficit is both qualitative and quantitative; in addition to needing 20,000 new houses per year, the country needs infrastructure improvements on more than 50 percent of its existing houses. The total deficit generates a need for 957,000 new houses and home improvements, and only 50 percent of the total need is covered between the private and public sectors. Habitat for Humanity Chicago is coming together with Habitat Honduras to do our part in making a difference. 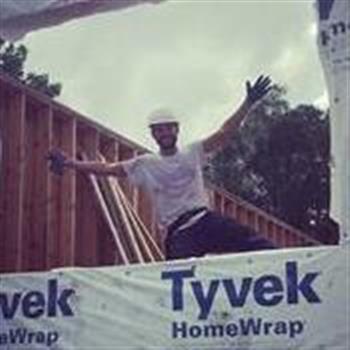 Not only are we grabbing hammers and strapping on tool belts - we're raising the money that keeps construction going for homes. You can make a difference, too - by contributing towards my goal, ensuring all families have a place to call home.